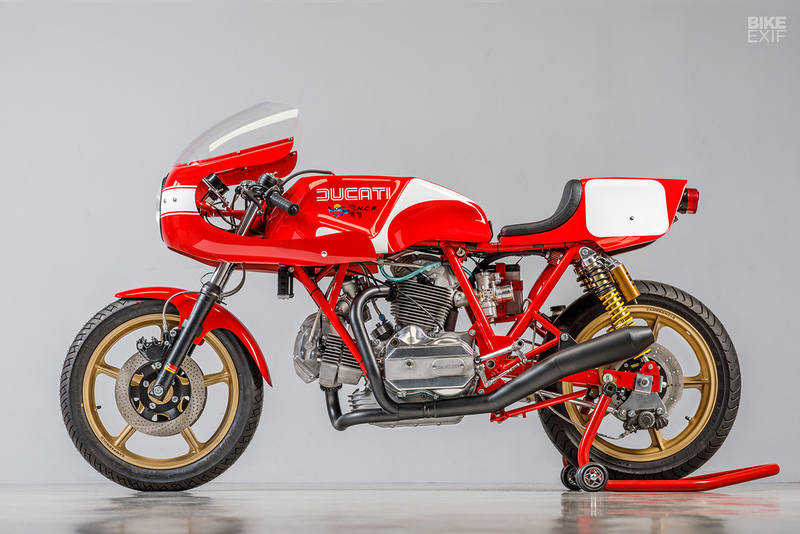 Your complete guide to Ducati cafe racer motorcycles, from classic bikes like the Paul Smart to modern-day specials. Here you’ll find everything from traditional SuperSport cafe racers to the latest builds based on newer models such as the Monster. 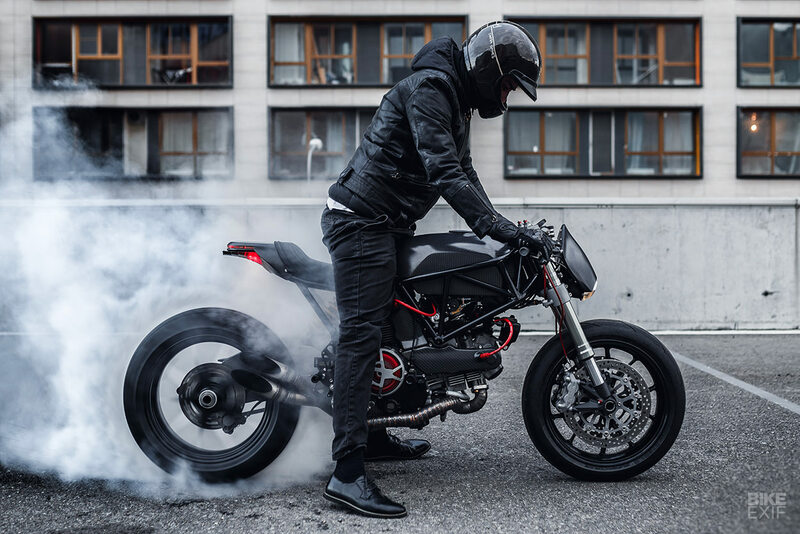 Discover the parts, seats and performance upgrades that’ll take your own Ducati to the next level. 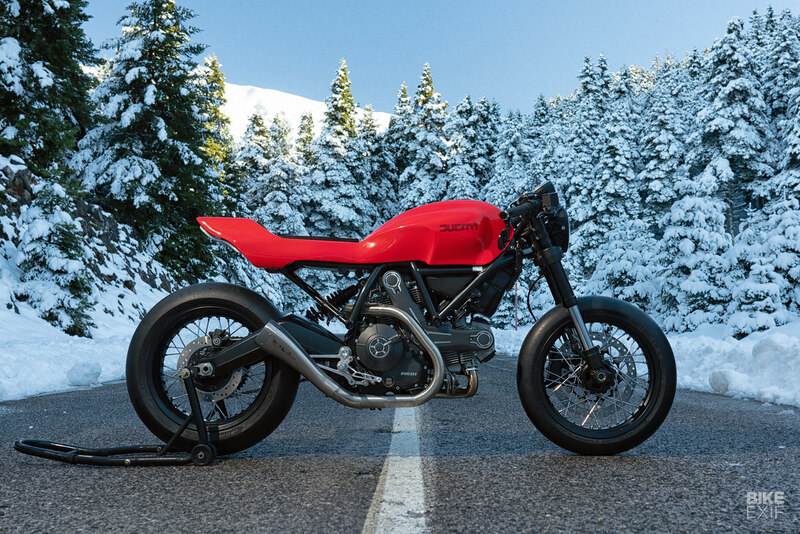 We reckon the Scrambler Ducati is one of the best-looking factory bikes around. And the healthy sales figures bear that out. That makes it slightly tricky to modify. But the Greek shop Jigsaw Customs has just done a sterling job with a major bodywork swap and a select few smart mechanical mods.